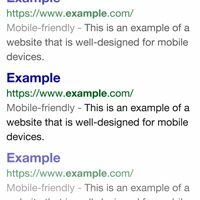 Google have recently added a �mobile-friendly� label to the mobile search results. If your site is quite old it will almost certainly need a redesign to pass this new test. The latest approach to website design seems to be increasingly flat in appearance. 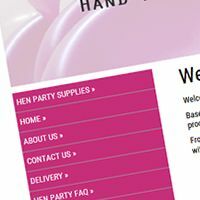 Gone are drop shadows, swirls, fancy corners and bevels, in are flat square boxes and buttons.